Here are some screen shots of the complete system. 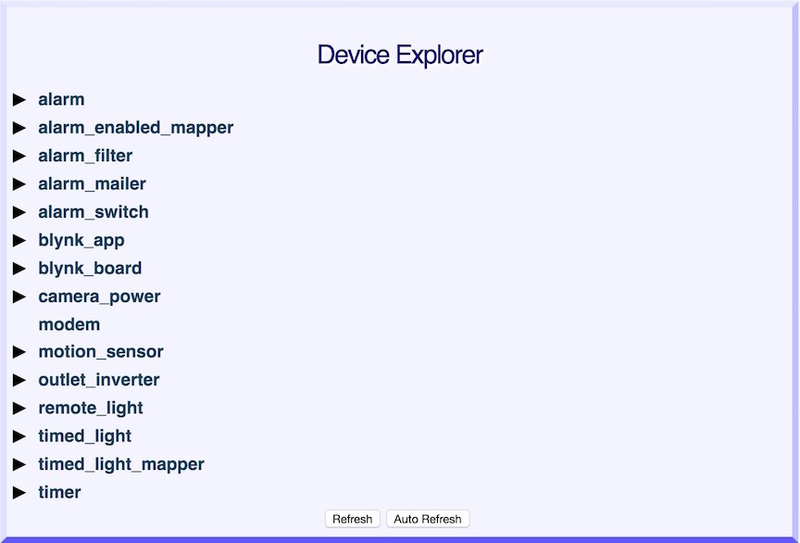 A screen shot of the Home page with all the Devices. 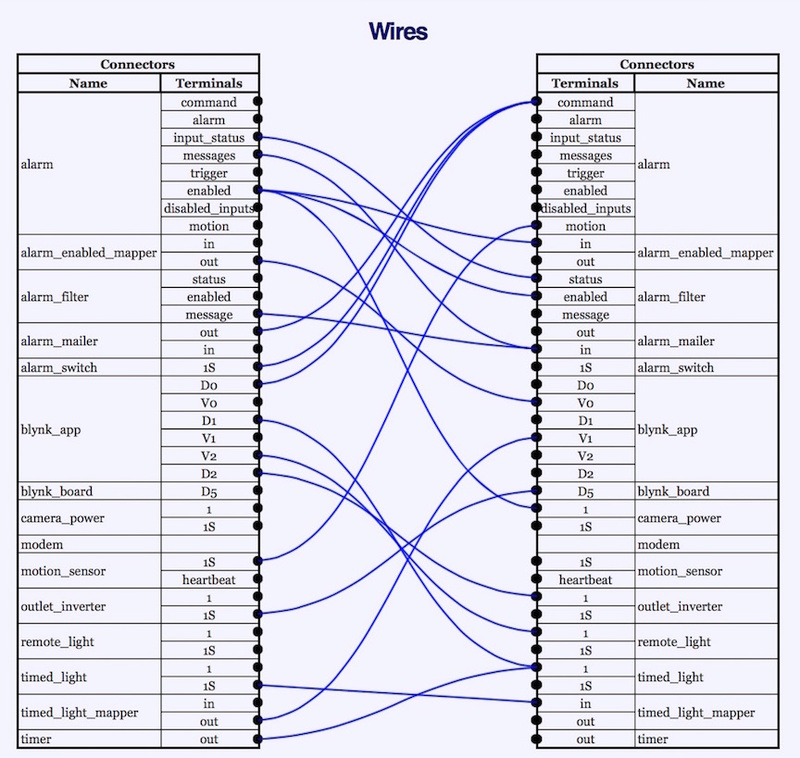 A screen shot of the Wires page with all the wires.